JOHANNESBURG (AP) — The executors of Nelson Mandela’s estate say he left behind about $4.1 million and that the will’s beneficiaries include his family, members of his staff, schools that he attended and the African National Congress, the liberation movement during white rule that now governs South Africa. Executor Dikgang Moseneke also said Monday that he is not aware of any challenges to the provisions of the will of the anti-apartheid leader who became South Africa’s first black president. 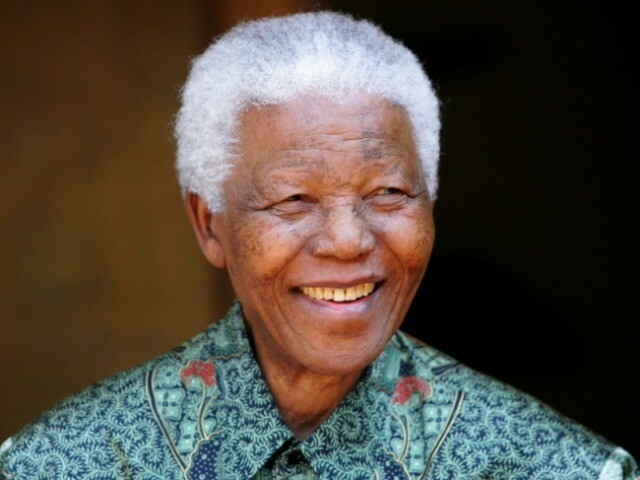 Mandela died Dec. 5 at age 95. Moseneke told journalists that the will was read out to family members earlier Monday. He outlined a “provisional inventory” of 46 million South African rand, or $4.1 million, plus additional amounts, but cautioned the amount could change as the will is studied more carefully.